San Diego has been dubbed as the Craft Beer Capital of the United States. Teeming with dozens upon dozens of breweries – some of which are considered institutions, others new players – San Diego undoubtedly has become a haven for any craft beer enthusiast. One of the best things to do when visiting San Diego is to sample their local food fare. And there are a lot to try! The local food scene in San Diego, CA is so diverse that one will never run out of exciting food trips to take whenever out and about in this city. 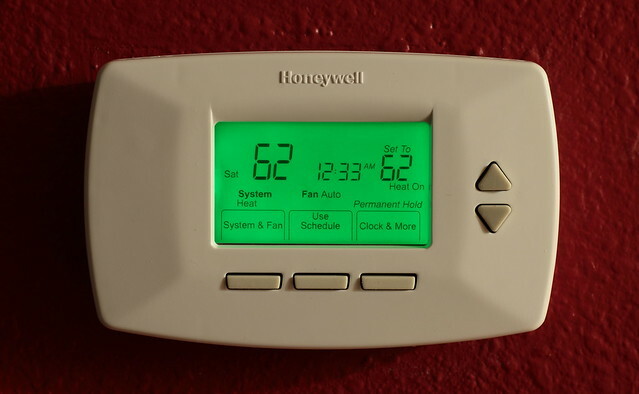 HVAC Concerns are not an isolated problem, because any property owner is bound to encounter issues with his HVAC system.